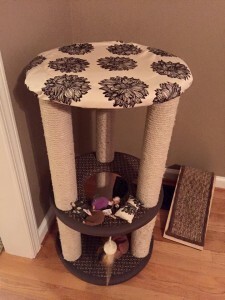 Say Hello to the Cat Perch Cover and say Good-bye to dirty, messy cat perches! 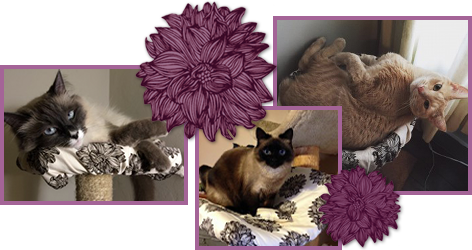 View the Cat Perch Cover Thank you Kickstarter Backers! 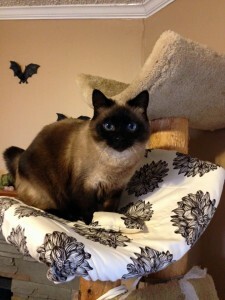 Read what our happy kitty owners have to say about their new perch covers. 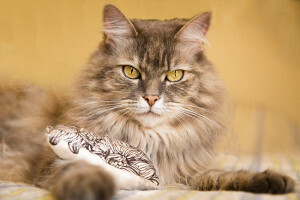 Zero-waste cat toy for the cool, eco-friendly cat. Join the cat conversation right meow! Follow us and use the hashtag #climbitcat. We love cats! 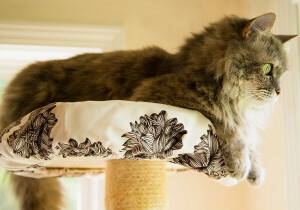 And we love cat perches, too – but we hate cleaning them. 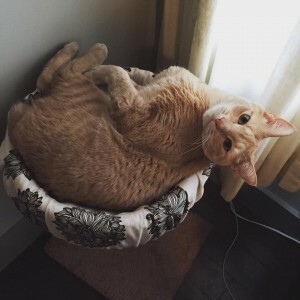 So we’ve come up with the Cat Perch Cover (Patent Pending) that is easy to remove, clean and reuse. It keeps your cat tree perches clean and protected, helps them last longer, and protects your kitties from harmful chemicals. 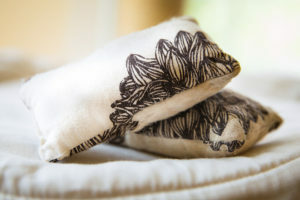 And the Cat Perch Cover is made with organic cotton so it’s good for the environment (and it looks pretty, too)! And because we love cats, we are donating a portion of all proceeds to different animal shelters across the US. Get email updates when new products and sales hit our store!